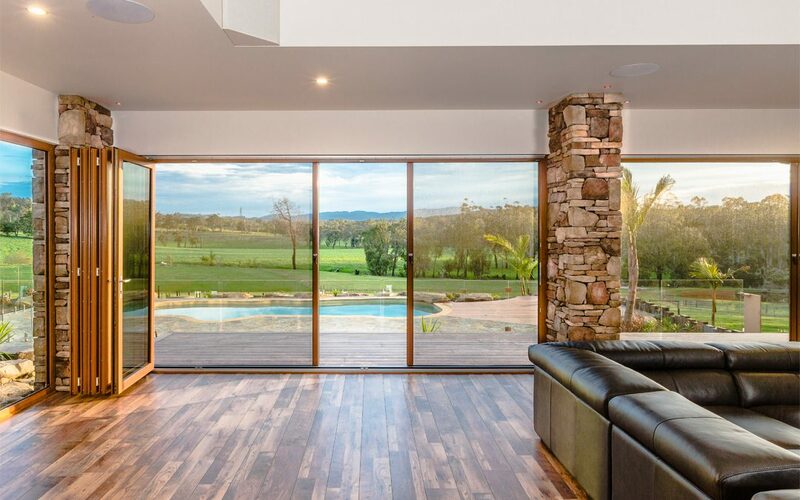 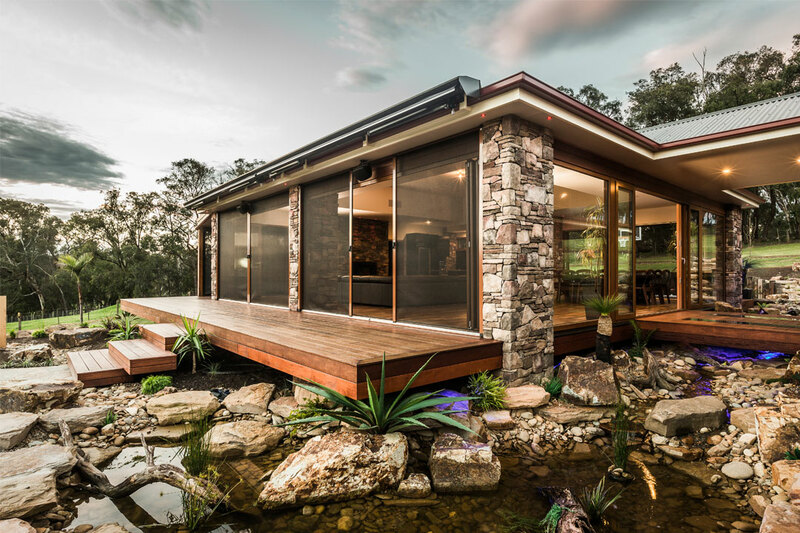 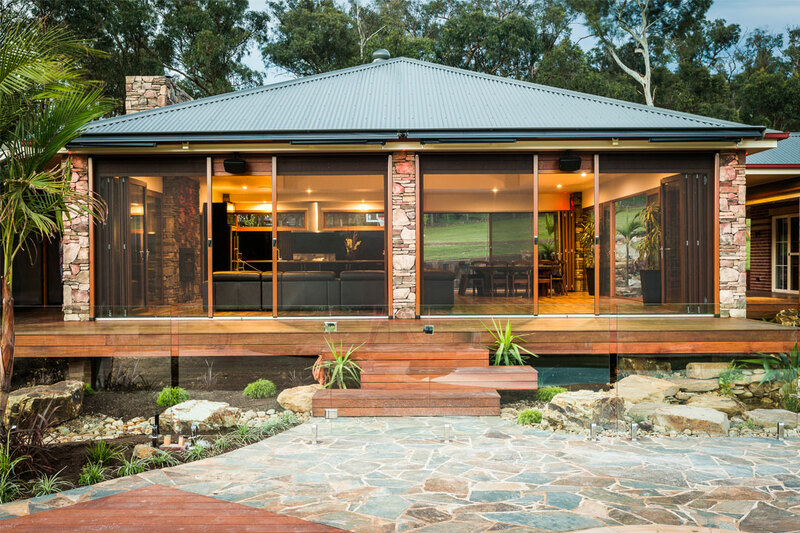 Freedom Retractable Screens is an Australian manufacturer at the forefront of commercial and residential insect screen technology. 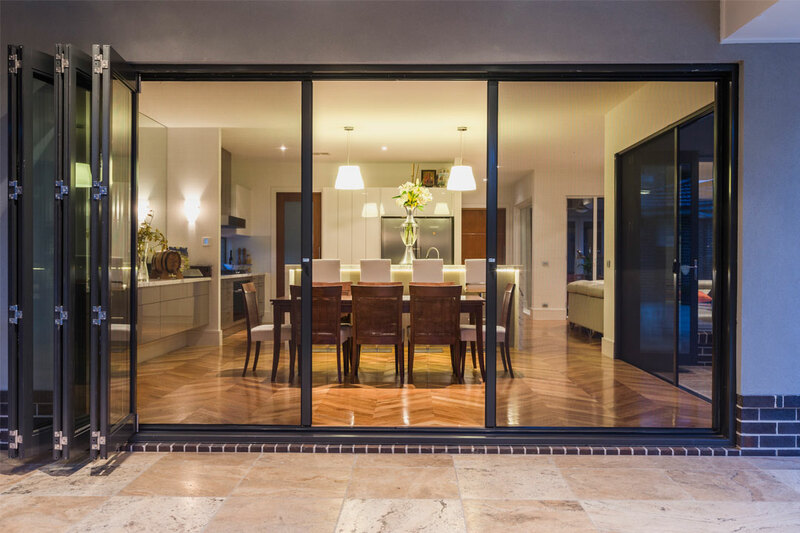 Established in 1999, the company has cemented itself as an industry leader in retrofit retractable flyscreens and is committed to providing its customers with innovative insect screen solutions for French, bi-fold and sliding stacker doors and windows, as well as cantilevered corners and large openings. 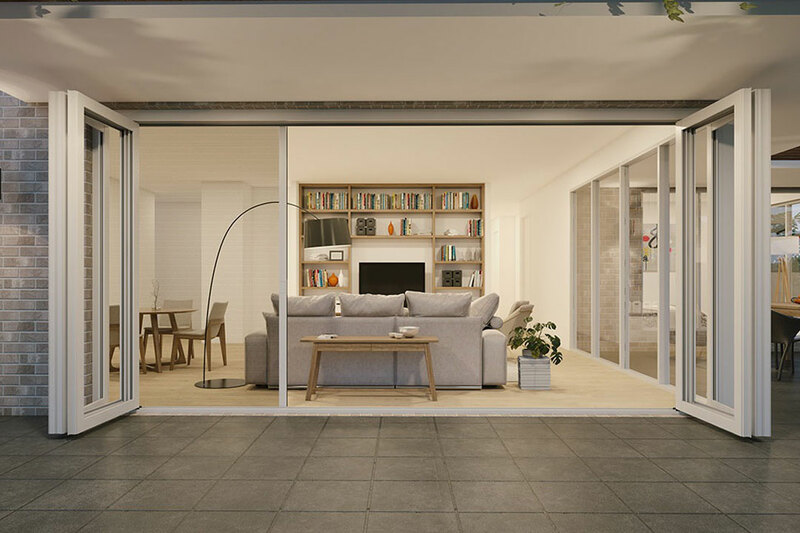 Defined by style, quality and intelligent innovation, the company’s retractable screens will also control airflow and eliminate the need for insect repellent. 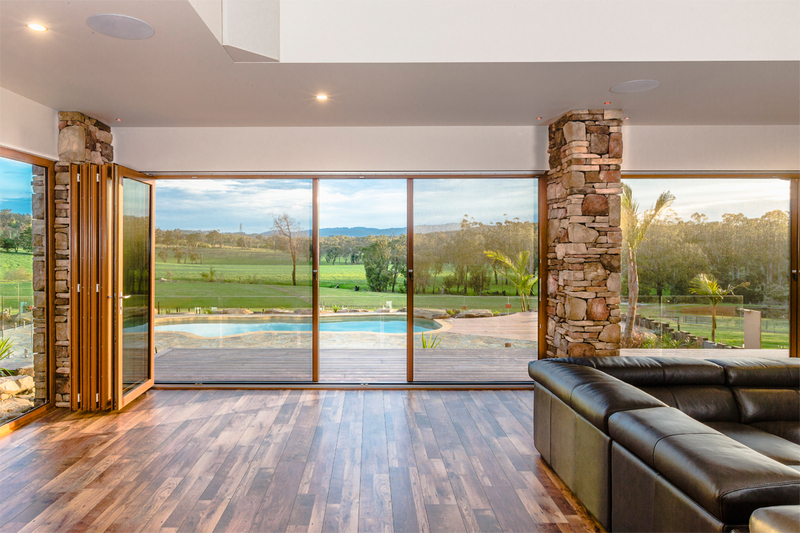 All screens are made to suit your exact requirements and are available in a variety of finishes.